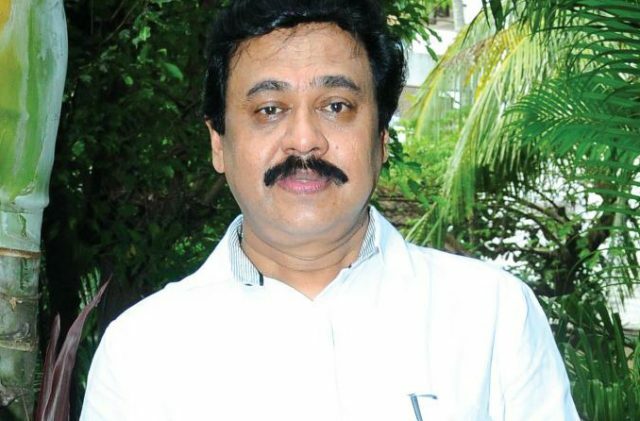 Vinayan said that people must realise that Ramleela’s box office performance will not affect Dileep’s fate in the actress assault case. Noted Malayalam director Vinayan recently broke his silence on the controversy surrounding Dileep’s delayed Ramleela—which will finally hit screens on September 28– and said that the film should be allowed to release as planned. He went on to add that those who want the film to be boycotted must realise that the court’s decision will not be affected by Ramleela’s fate at the box office. “If he is guilty, he will be punished. There’s no use in shadow fighting and bringing a movie down for that. We have to learn to see art as art and crime as crime. I am against this habit of attacking a movie. Those who are calling for the boycott should understand Dileep has already collected his Rs 2 crore remuneration and completed dubbing. If this film tanks or succeeds, it’s not going to affect the court’s decision,” he added. “From my personal experience, I know that Dileep is a master manipulator and Mammootty and Mohanlal have just been puppets in his hands. He rose to so much power that behind the scenes, it was him who was controlling Malayalam cinema’s progress,” he had added. On a related note, ‘Ramleela’ is touted to be a political-thriller and has been directed by Arun Gopy. Besides Dileep, it also has Mukesh and Renji Panicker in the lead.